Home arts Love these ancient Chinese painters? 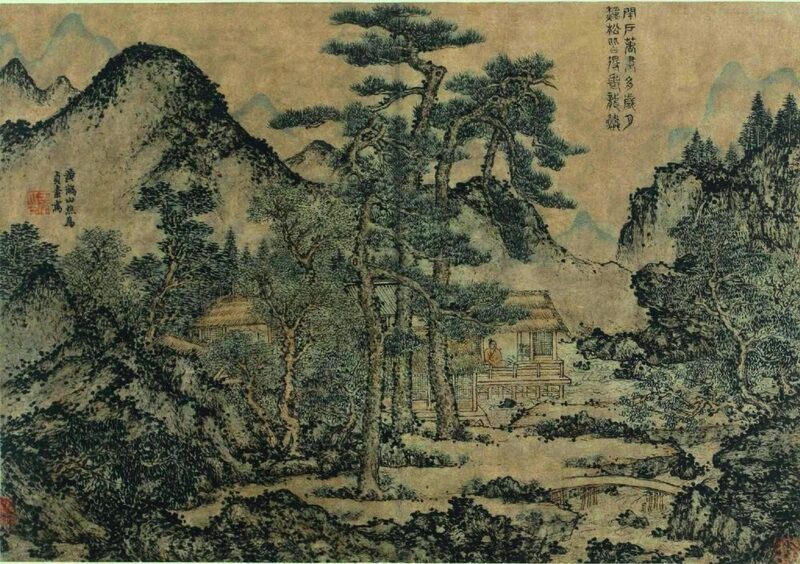 Gu Kaizhi, courtesy name Changkang, was a celebrated painter of ancient China. 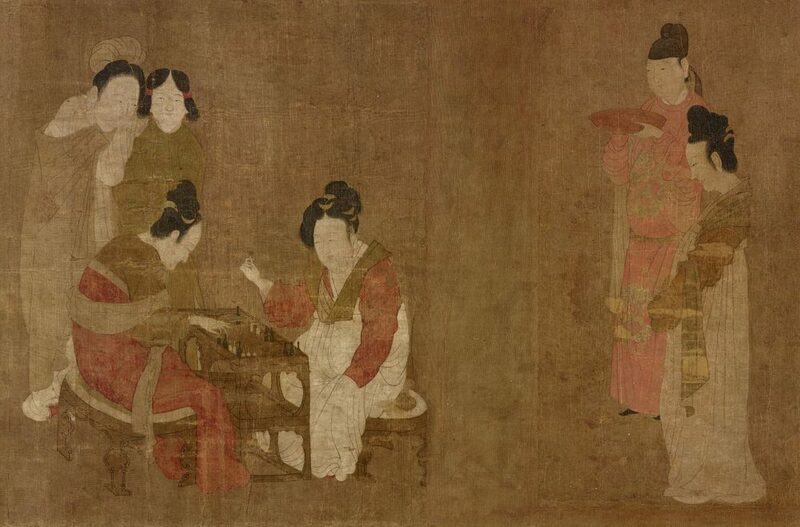 He was born in Wuxi and first painted at Nanjing in 364. In 366, he became an officer. Later he was promoted to royal officer. 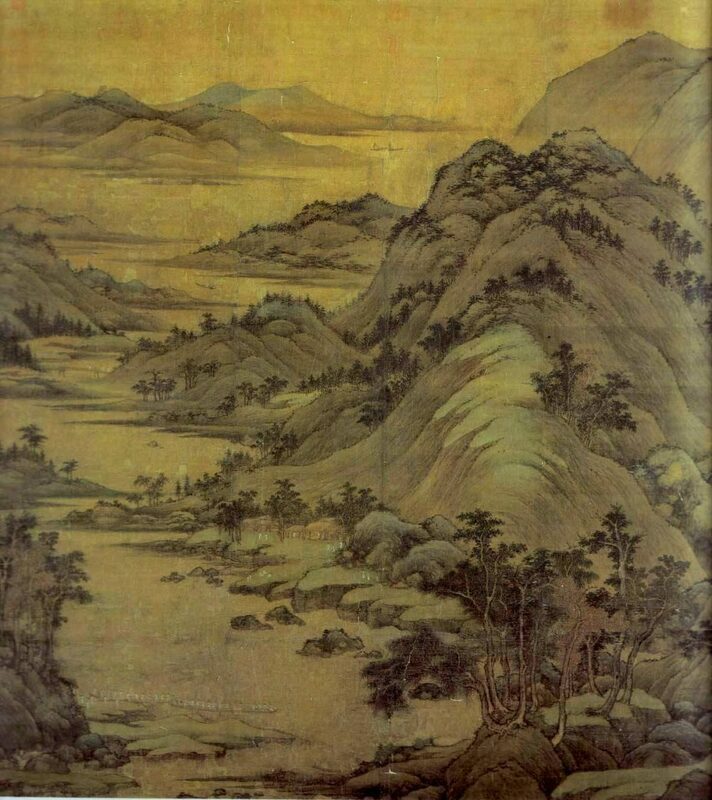 Zhang Zeduan, alias Zheng Dao, was a famous Chinese painter of the Song Dynasty. 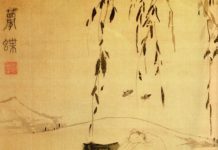 He lived during the transitional period from the Northern Song to the Southern Song, and was instrumental in the early history of the Chinese landscape art style known as shan shui. 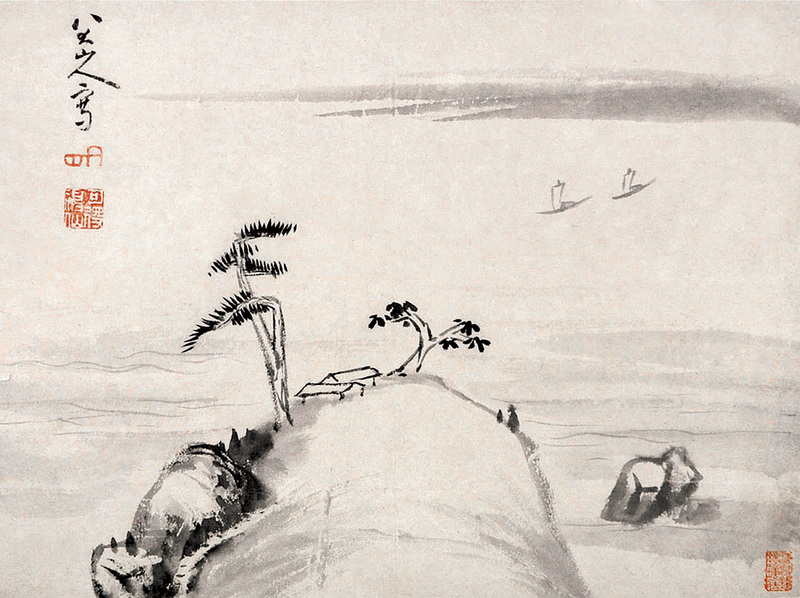 Bada Shanren was a Han Chinese painter of ink wash painting and a calligrapher. He was of noble lineage, being a descendant of the Ming dynasty prince Zhu Quan. Art historians have named him as a leading painter of the period. 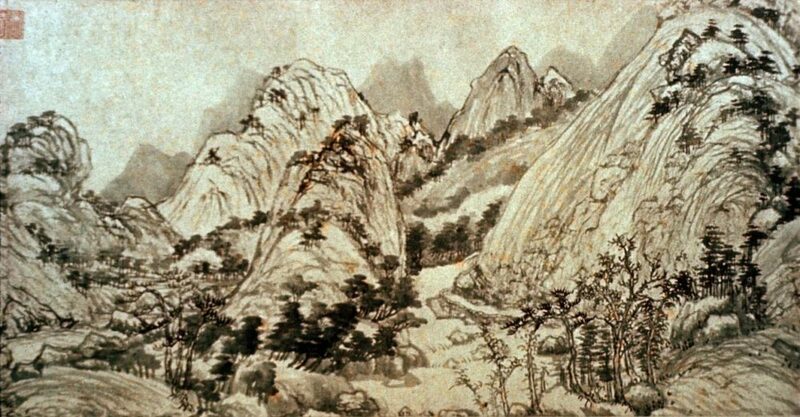 Zhou Fang, courtesy name Zhonglang, was an influential painter during the mid-Tang dynasty. 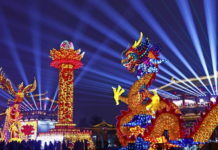 Zhou lived in the Tang capital of Chang’an, which is now modern Xi’an, during the 8th century. Dong Yuan was a Chinese painter. He was born in Zhongling. 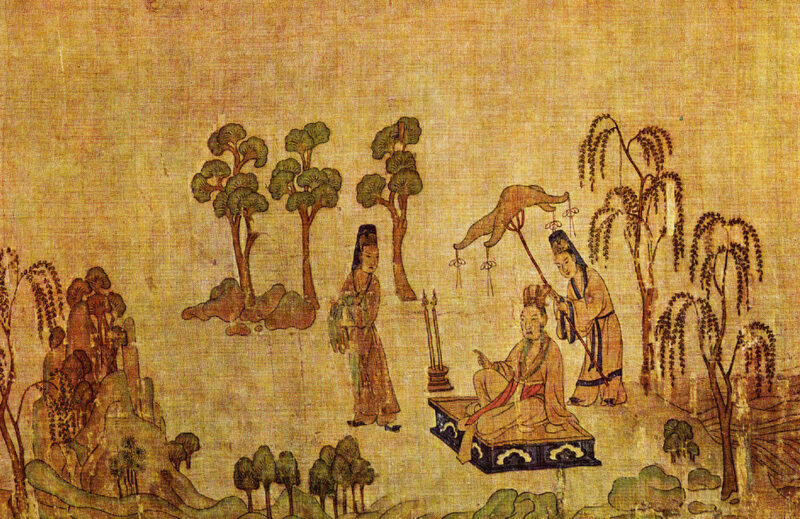 Dong Yuan was active in the Southern Tang Kingdom of the Five Dynasties and Ten Kingdoms period. 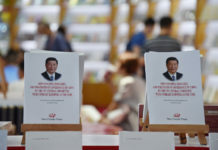 He was from Nanjing, which was a center for culture and the arts. 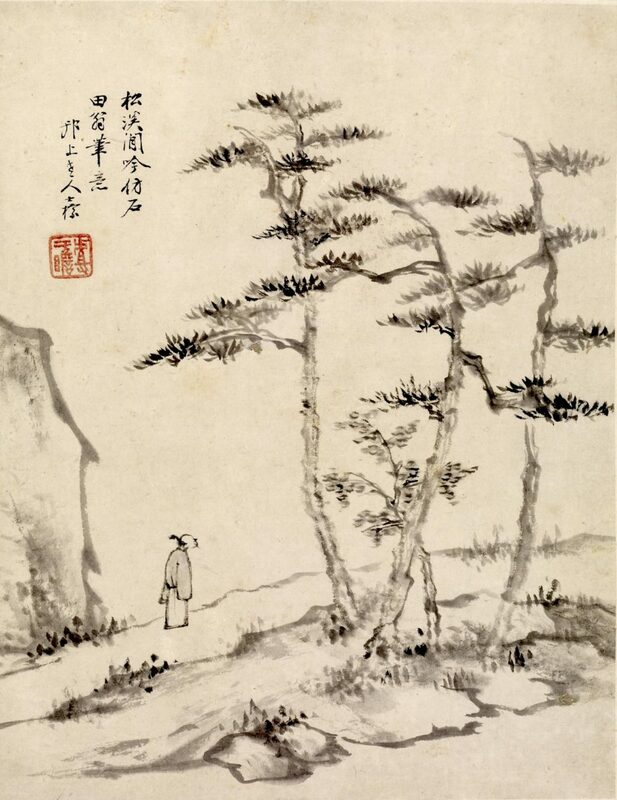 Shen Zhou, courtesy name Qi’nan and Shitian, was a Chinese painter in the Ming dynasty.